Jessica has been working at Walden Ridge since May 2012, and she also boards and trains her two horses with us. She regularly competes across Ontario and is hoping to move up to pre-training level eventing by the end of the 2013 season. She is very excited to be a part of a growing premier equestrian facility. 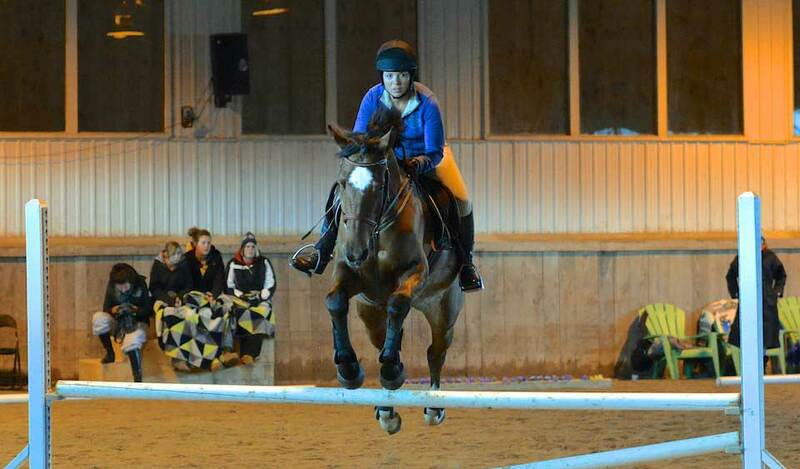 Jessica attends Conestoga College in Kitchener where she is currently pursuing a degree in Marketing, with hopes of branching off into the equestrian industry.